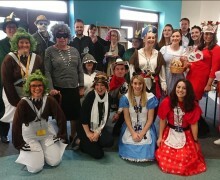 World Book Day was celebrated in style with staff across all departments coming into school dressed as a book character. Free book tokens were distributed to the students and the whole school shared a short story over the course of the day. 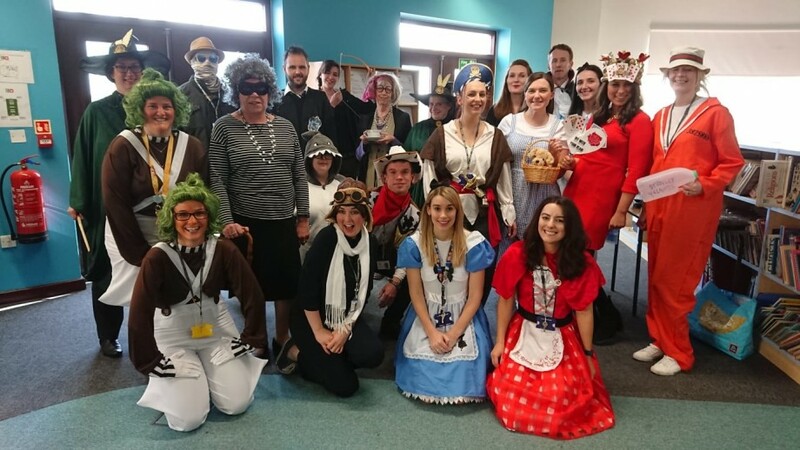 It was great fun, and an excellent way to discuss and celebrate the importance of reading for all ages.